Chinese people especially people from the Northern provinces think making fresh noodles is just a routine for daily life.  We at Canton take our inspiration from the Northern provinces and take pride to make our Noodle Fresh every day. 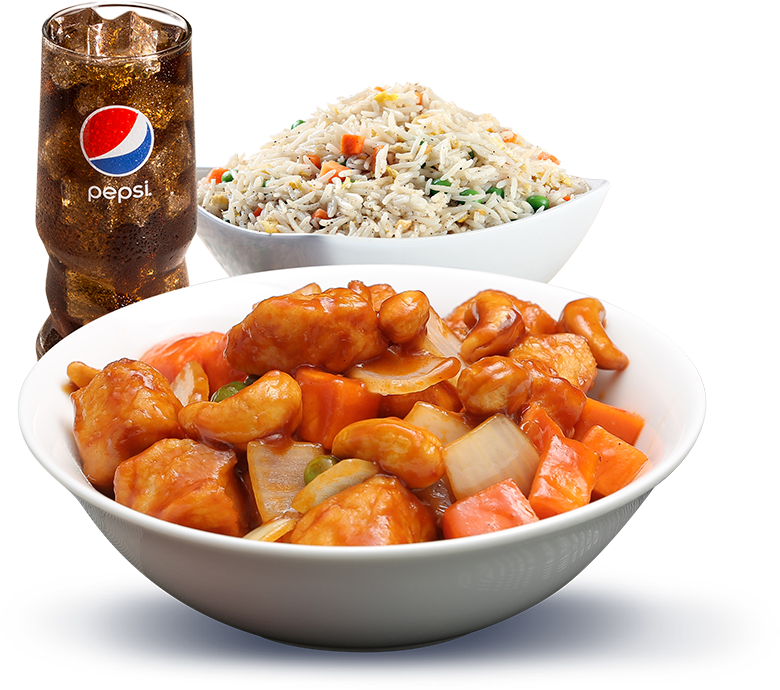 Ordering you favorite food is easy and takes just a couple of minutes. Our Master Chefs have crafted the perfect blend of Spices and Sauce to give the right flavours, textures and aroma to your meal. 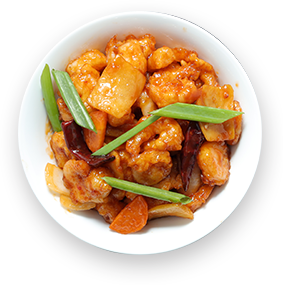 Sauces, ingredients and spices are handpicked from provinces such as Guangdong, Hunan and fresh markets of Beijing. 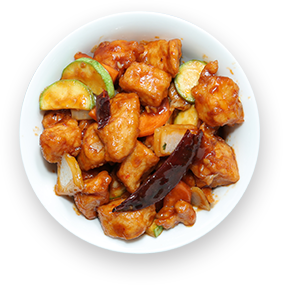 To bring our menu of fresh and delicious selections to our loyal customers, we utilize one of the oldest and most versatile cooking implements in the world, the “wok”. 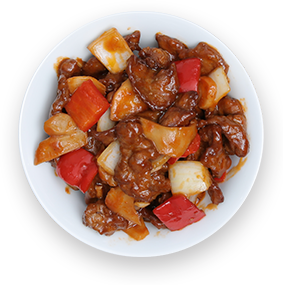 We use only the finest fresh vegetables, meats, seafood, rice, and noodles to create a wide range of Cantonese and Szechuan dishes to satisfy every taste. 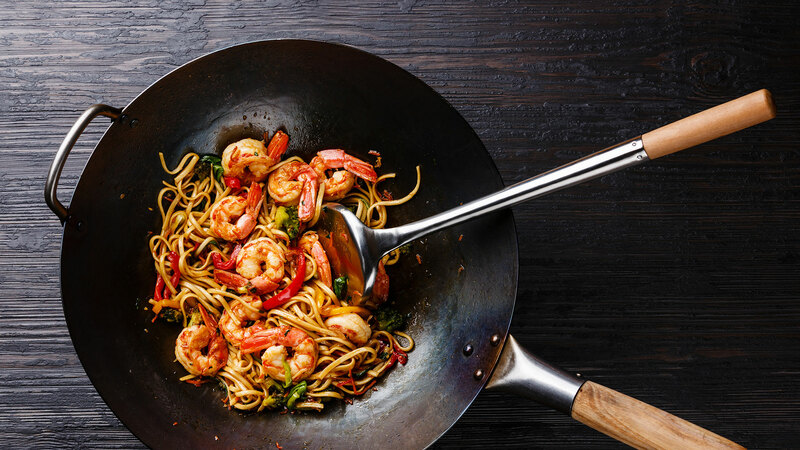 The beauty of “wok cooking” is that it can be done quickly without compromising quality, which makes it perfect for fast, casual dining. 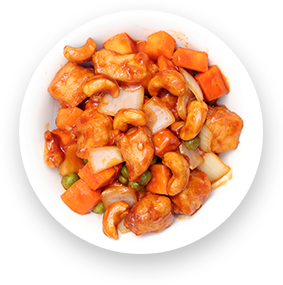 Chinese-American dish that combines chicken , with cashews made from chicken stock, soy sauce and oyster sauce. Our chef signature creation using ginger, honey, and red chili. 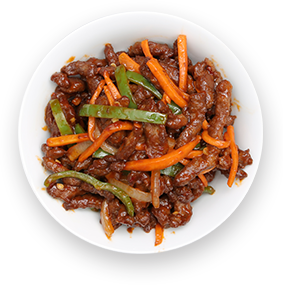 A spicy stir-fry Chinese dish made with Beef, vegetables, and chili peppers. Beef sautéed in crushed chili, garlic and vegetable. 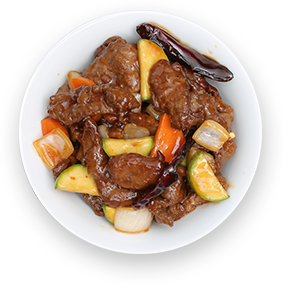 Beef sliced tossed with Mushrooms and Vegetables in a Rich Chinese Mushroom Sauce. Chef Choong Koa is the kind of chef who, both feeds on inspiration, exploring cuisines from.countries around the world and even challenging the bounds of traditional Chinese cooking? In the end, Choong is a chef who integrates the great variety of his experience into a culinary style and inventiveness that balances tradition, imagination, and nuance. With 20 years of experience in playing with Cantonese cuisine across the globe, won many awards for his contribution in as he Traveled the globe, now cooking up a Storm in Canton across KSA.